Working in PR, I have managed a number of events in my career. Flou(-e)r stands out for its exceptionalism as a vendor — or, more correctly, partner. 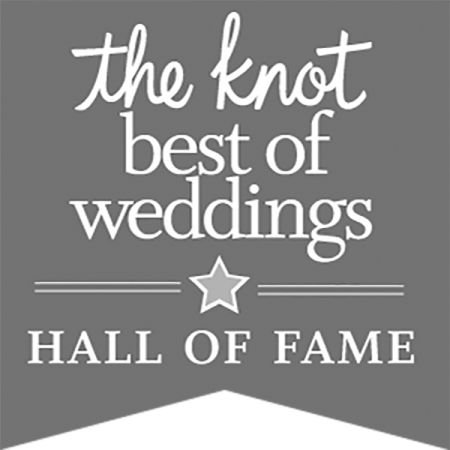 I was so very fortunate to work with Gregory and his team, and was equally thrilled by the results. 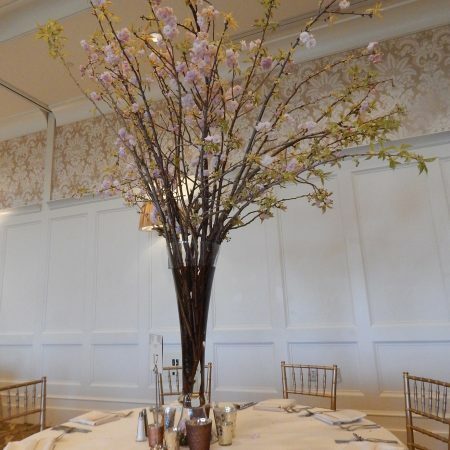 The florals he and his team created for the event were beautiful and exceeded my expectations in every way, literally taking my breath away when I saw the completed room. On top of that, the process in working with Gregory was outstanding from start to finish — professional, fun, creative, detail oriented. If I could give more than five stars here, I would. Flou(-e)r was one of our favorite vendors by far! Over the course of 9 months Gregory was there to help us plan our special day. We had multiple meetings and emails making sure my vision would be turned into a reality on our wedding day. Gregory always responded within a day to any questions, concerns or ideas I had. 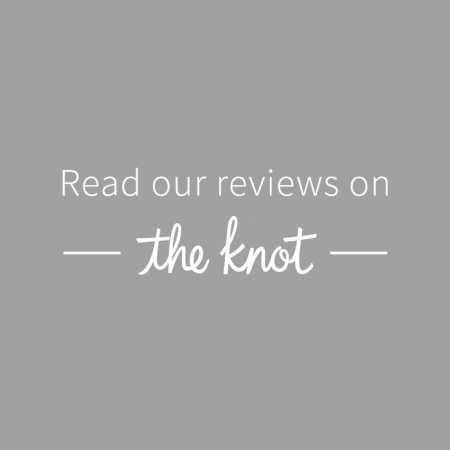 Being a very hands on bride, Gregory went above and beyond and met with us two times in person before the wedding to ensure he met every one of our requests for our big day ( which he did and beyond). He also made mock ups of the centerpieces to ensure they were just what I wanted. 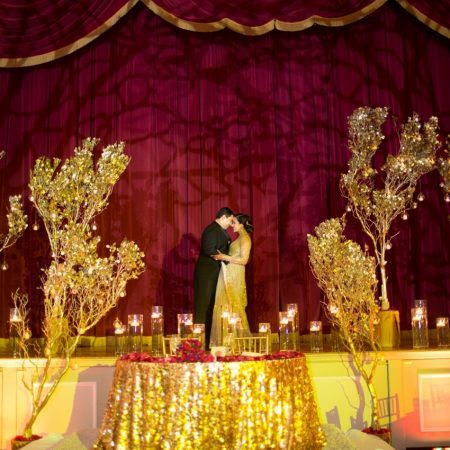 The day of the wedding Gregory and his team were able to transform the ballroom into everything I had wanted and more. 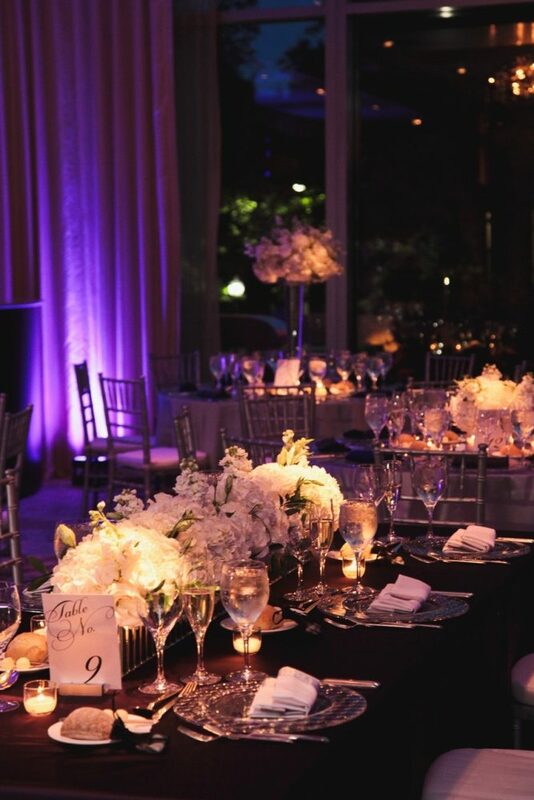 Our guests were in awe of how beautiful the flowers were and are still talking about them! 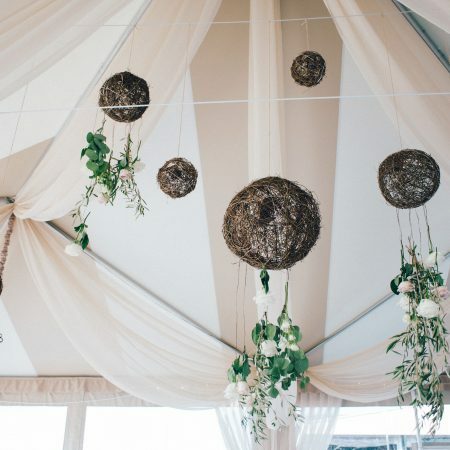 Flou(-e)r would be my number one recommendation for any bride looking for a florist who will go above and beyond and really transform your ideas into the most magical wedding ever! 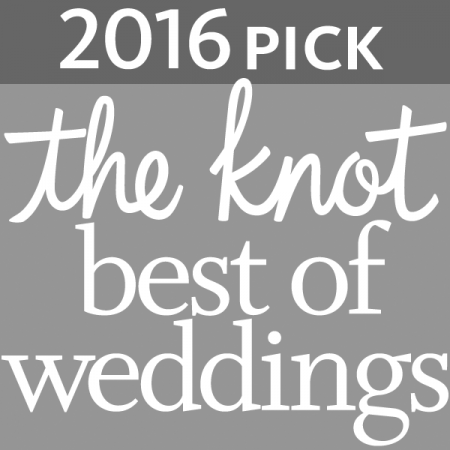 Gregory and his team truly went above and beyond to create our dream wedding and exceeded our expectations of what we thought was possible. Planning a wedding from across the country posed many challenges but working with Gregory and his team was effortless and stress free. 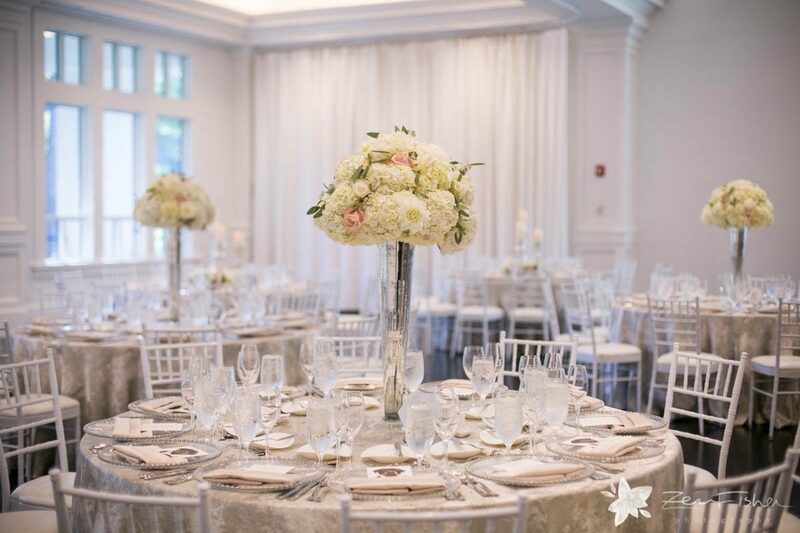 Gregory listened to our vision and took it to the next level through his creativity and experience with floral design while staying true to our style and the ambiance we envisioned. 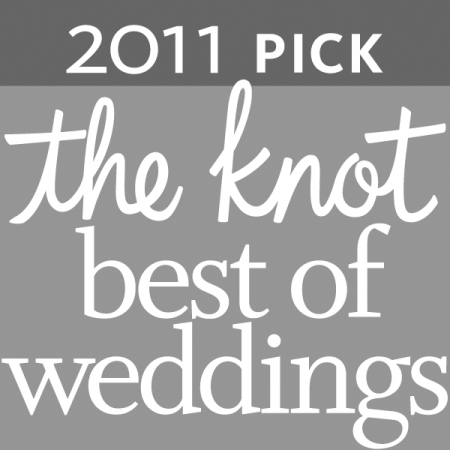 I was brought to tears when presented with my bridal bouquet and still treasure it today. 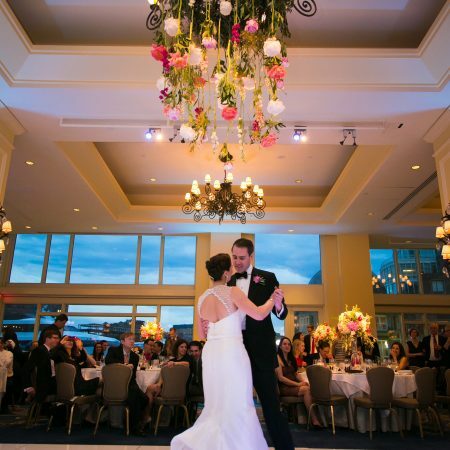 We celebrated our wedding day at the Upper Deck Tent at OceanCliff in Newport, RI and everyone including the staff at OceanCliff were blown away with what Gregory and his team created in the tent. 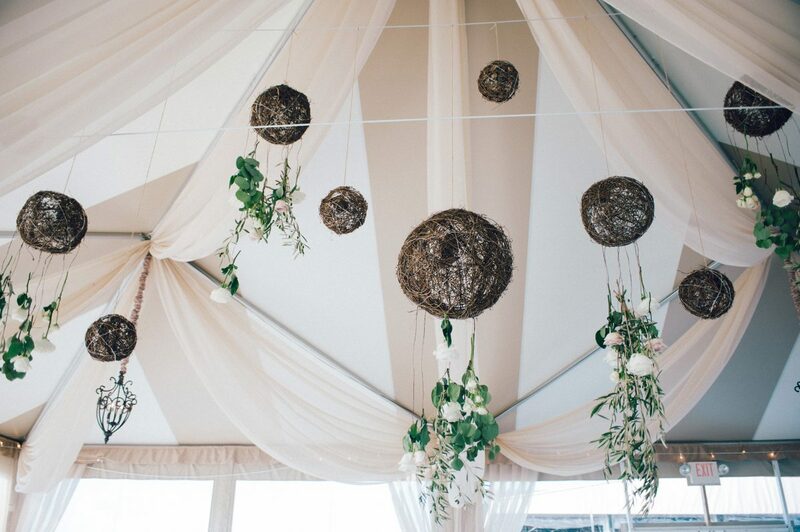 Hanging from the tent structure they elegantly hung florals, greens and rattan lanterns that highlighted our large main dining table overlooking the water. 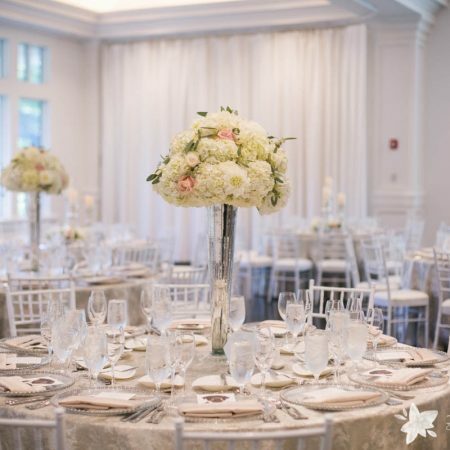 Table centerpieces and large urns were filled with stunning, lush florals and natural elements were used to tie everything together. It felt like we walked into a page in a wedding magazine. 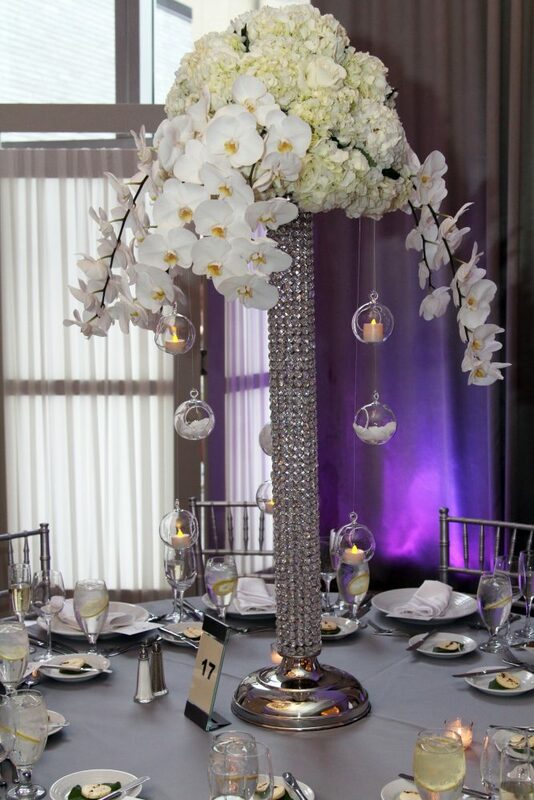 We highly recommend choosing Gregory and his team at Flou(-e)r Specialty Floral Events for your wedding. Flouer and Gregory put an incredible amount of work into our wedding. It looked spectacular and they were able to take the vision in my head and execute it flawlessly. 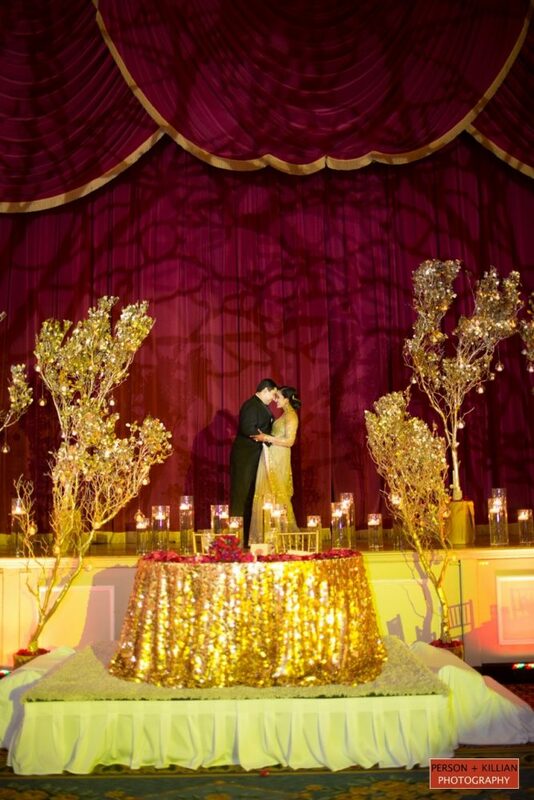 I know that it took alot of extra time and effort to create that mandap and I can’t tell you how grateful I am that they were willing to take this project on and make it into something magical. My dad kept on going on and on about how they different they looked from the ceremony to the reception. 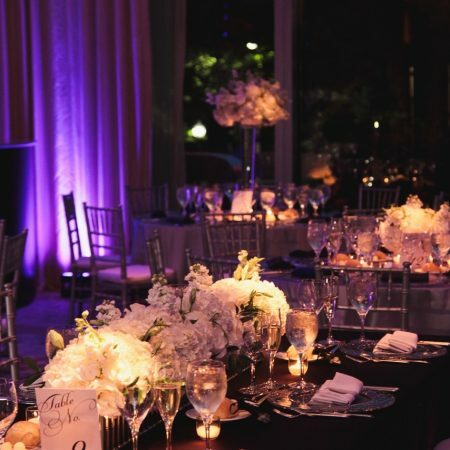 In one event they glowed and created this warm intimate atmosphere and the other they sparkled and shined and created a backdrop that none of my guests will ever forget. During cocktail hour when they opened the wall to reveal the reception people clapped because they were so amazed by how everything looked. The hotel (Boston Park Plaza) had never seen that happen before. I can’t thank Gregory enough for making our vision look like a million bucks and how flexible he was with the last minute changes and additions. I hope you get alot more Indian weddings because you really are so talented and just what the Boston Indian wedding community needs! I really can’t wait to see what you come up with next! Where do I even begin!!? Amazing, fantastic, fabulous!!!! 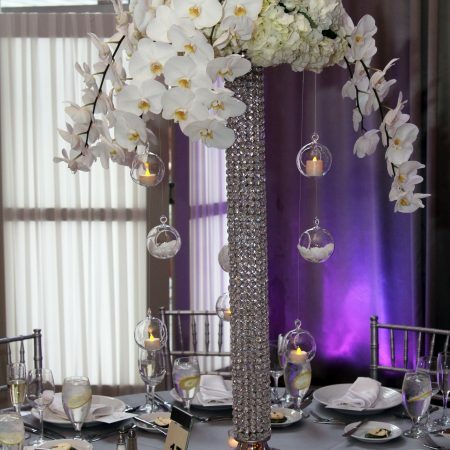 I should start by saying that I am a floral designer myself so having outstanding flowers was expected from myself and all of my guests from the start. I interviewed numerous florists and Gregory stood out from the beginning. He was so easy to work with and very responsive to all of my requests! He worked with me from day one and made the process a breeze. I had complete confidence in him and his team that they could and would execute exactly what I pictured and what we discussed. Then came the day of the wedding… WOW! From the bouquets to the church and alas the reception …I was allowed a peek into the ballroom before the guests were let in and my heart jumped with happiness!! I literally gasped… It was beautiful. He brought my vision to life flawlessly!!! I couldn’t have asked for more and he did not disappoint my extremely high expectations! 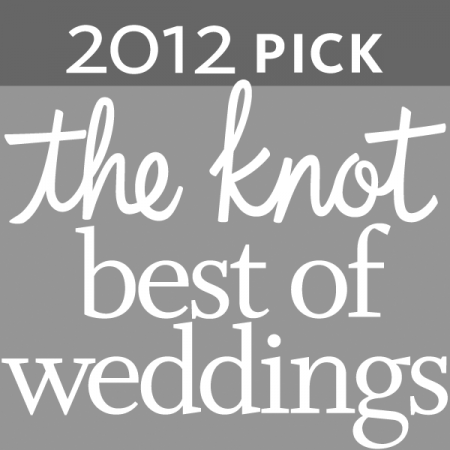 My guests are still raving about it and will be for a long time!! As a designer I can say with full confidence that Gregory and team are top notch!!! No need to look any further!!!!! Gregory was great to work with! His flowers were gorgeous and exactly what I wanted. He was so easy to work with and could provide for more than just flowers (we purchased our aisle runner from him as well). 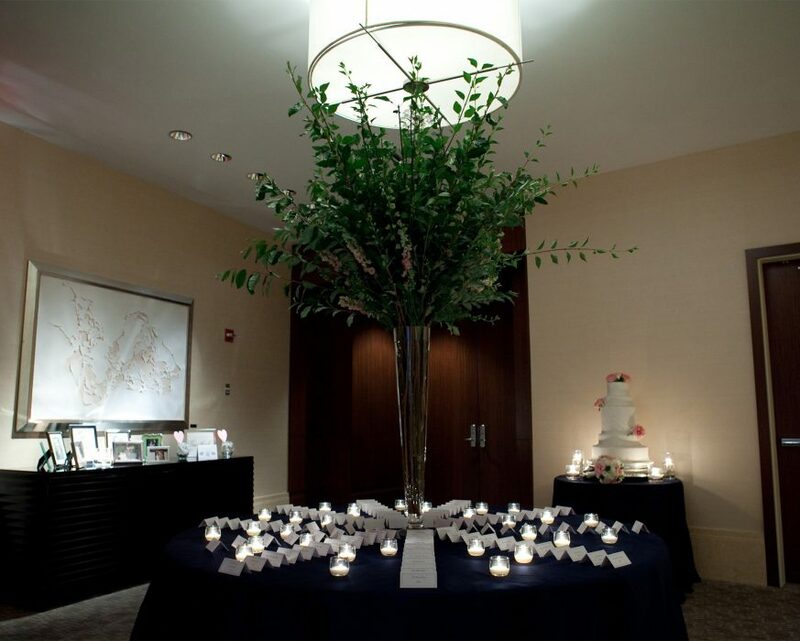 We didn’t work with a wedding planner, so having a florist who could provide additional services was important. Also, our ceremony and our reception were in the same location, so they only had 1 hour to set everything up. Everything went off without a hitch and everyone commented on how gorgeous the flowers were! After interviewing about 10 different florist for my June wedding, I was becoming frustrated and discouraged. No one seemed to understand my vision for my wedding, nor did they seem to want to listen. 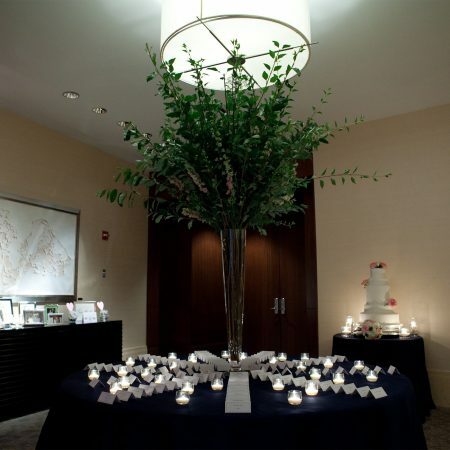 My vision was to have the room feel like a garden when you walked in, with high loose arrangements and candles. Gregory, from Flou(e)r, was the only one who not only understood me, but was able to make it become a reality. He is truly an expert at what he does. He makes sure that he listens to you and is very honest about what will look good and what won’t. 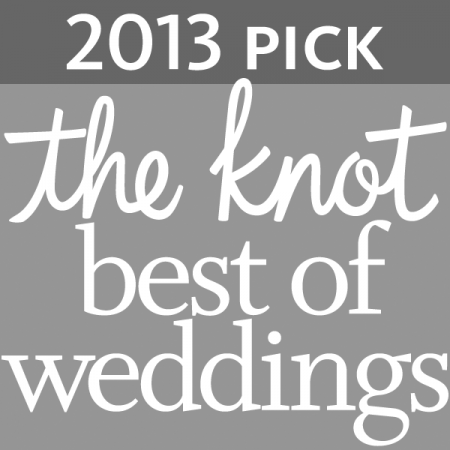 He is also able to take your ideas and dreams of your wedding and make them even better. I would recommend Flou(e)r for any wedding or event. From the moment I met Gregory and walked into Flou(e)r, I knew he was the florist for me. It is a day that I will never forget as I was so happy to meet someone who is so passionate about what he does. 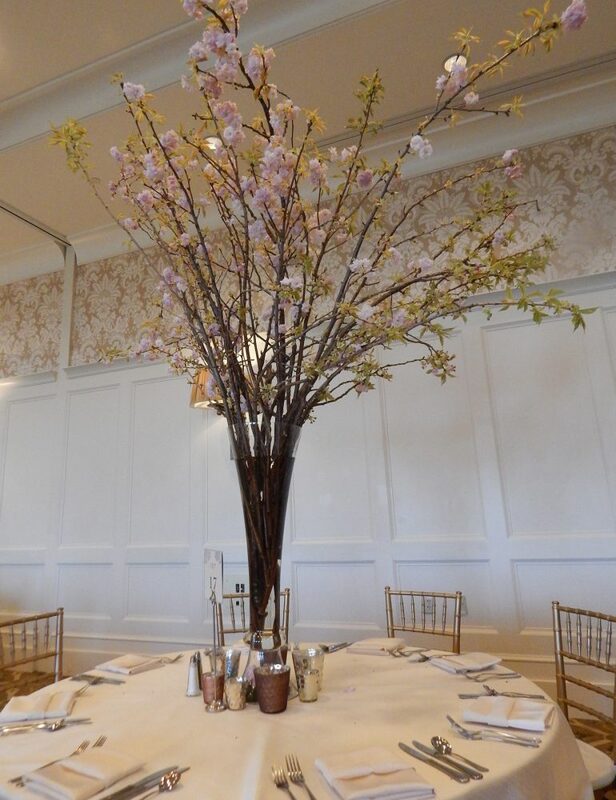 Gregory truly understands each bride’s unique vision and budget and offers creative floral options. Gregory listens, is organized, responsive, creative, understanding, reliable, and available at all times. He does exquisite work and is meticulous. Gregory went above and beyond to make sure I was happy with each flower in every floral arrangement. I had a crazy vision of lining a hallway with two-, three-, and four-foot tall candles. Gregory searched high and low to find the candles and designed a blueprint with options of how the candles could be arranged. 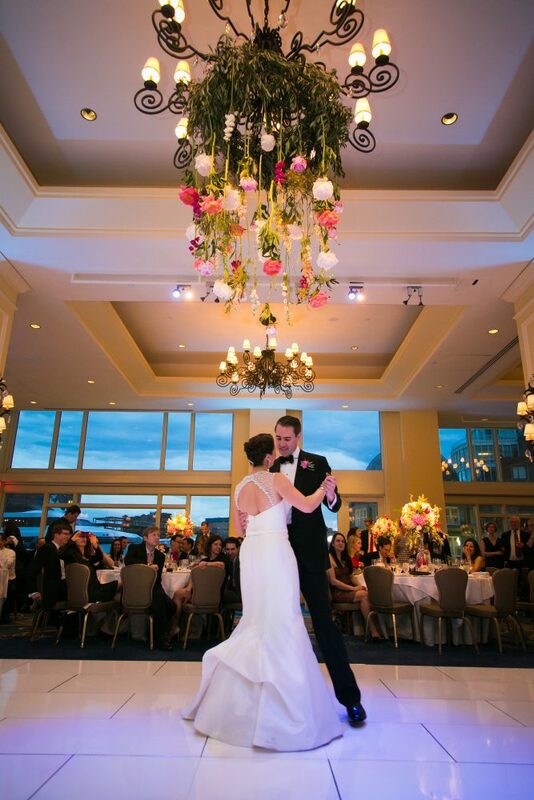 This was more than we could have asked for and when we walked into the ballroom, the flowers took our breath away. I cannot say enough positive things about my experience with Flou(e)r. Highly recommended.